Stakeholders in East Africa convened in Nairobi in April 2014 for Accelerating Contraceptive Choice, a regional meeting to increase access to high-quality family planning services in sub-Saharan Africa, beginning in East Africa. Specifically, so that women and men will have access to the widest possible range of contraceptives and accurate information on these methods, enabling them to make an informed, voluntary choice about the method which best fulfills their desires and needs. 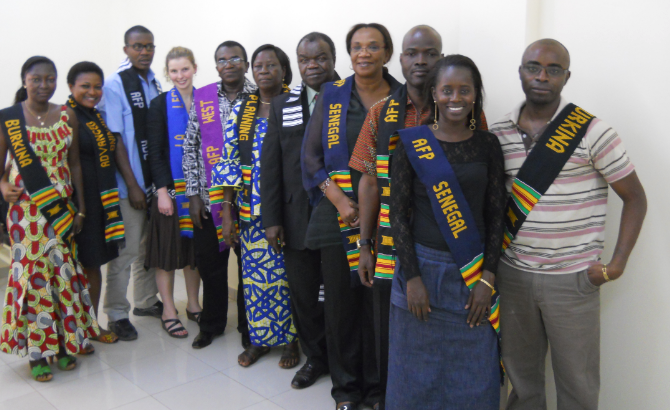 The first AFP Francophone Partners Meeting was held in March 2014 in Ouagadougou, with representatives from AFP’s partners in Senegal, Burkina Faso, DRC, and West Africa regional coordinating partner Futures Group. Presentations and handouts from the meeting are posted below. The meeting was successful in fostering a team dynamic between the francophone AFP partners to encourage sharing of lessons learned as well as further grounding our newest partners in the AFP approach using the new AFP SMART: Guide to a Quick Win tool. 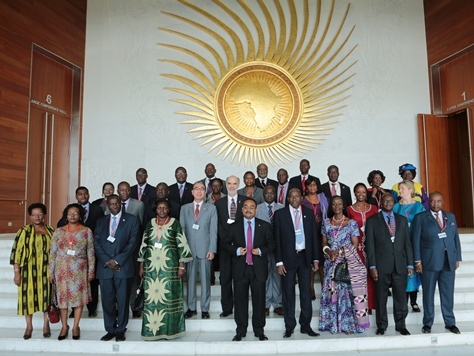 On November 12, 2013, 356 participants from 47 countries gathered in Addis Ababa, Ethiopia at the High-Level Ministerial Meeting (HLMM) of the International Conference on Family Planning. These included 26 leaders from African ministries of health, youth, economic planning and development, and finance, 75 additional ministerial representatives and 15 members of parliament.